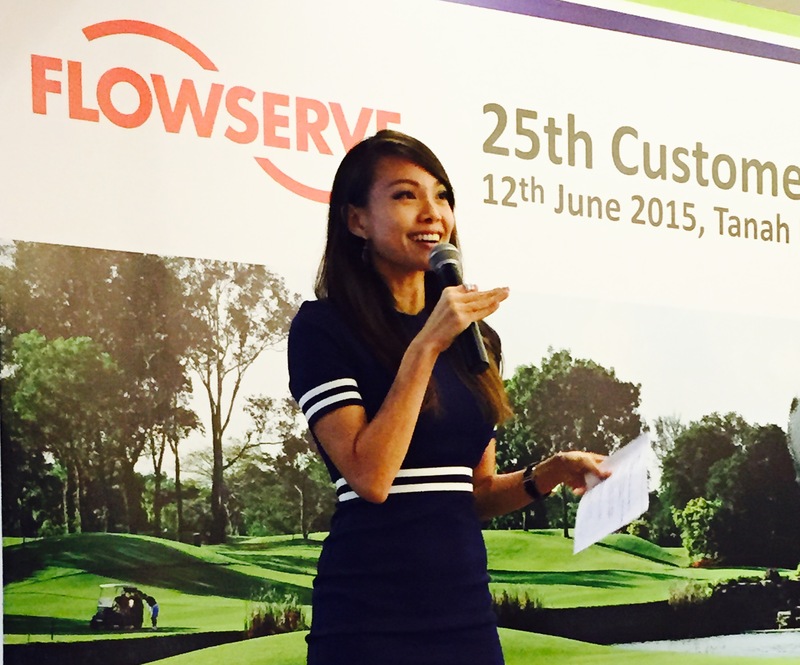 Jamie Yeo hosts Flowserve 25th Customer Appreciation Golf Day 2015 held at the Tanah Merah Country Club. 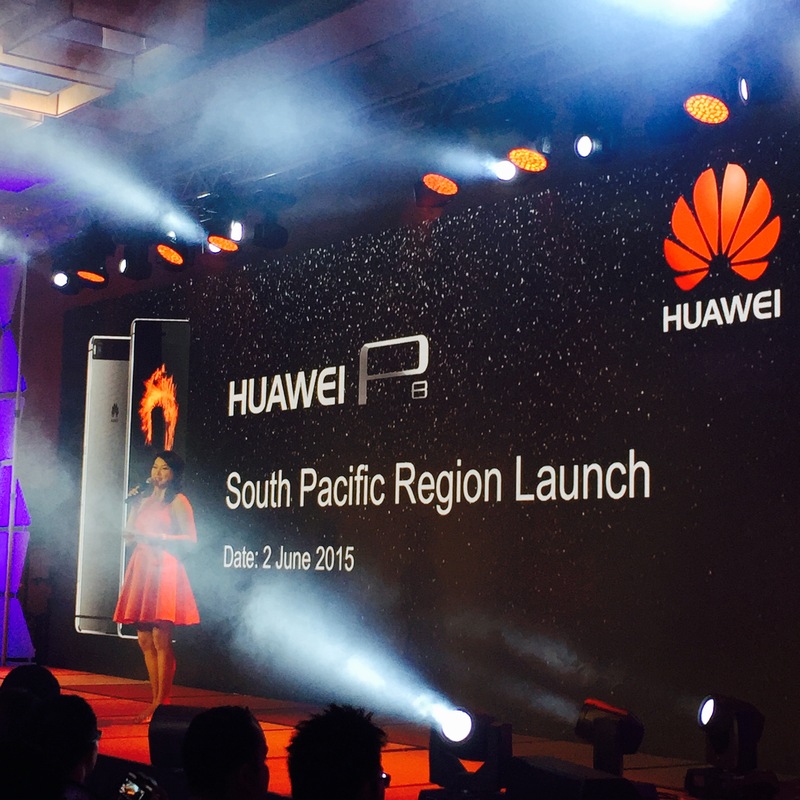 Chermaine Cho hosts Huawei P8 South Pacific Region Launch 2015 held at the Marina Bay Sands. 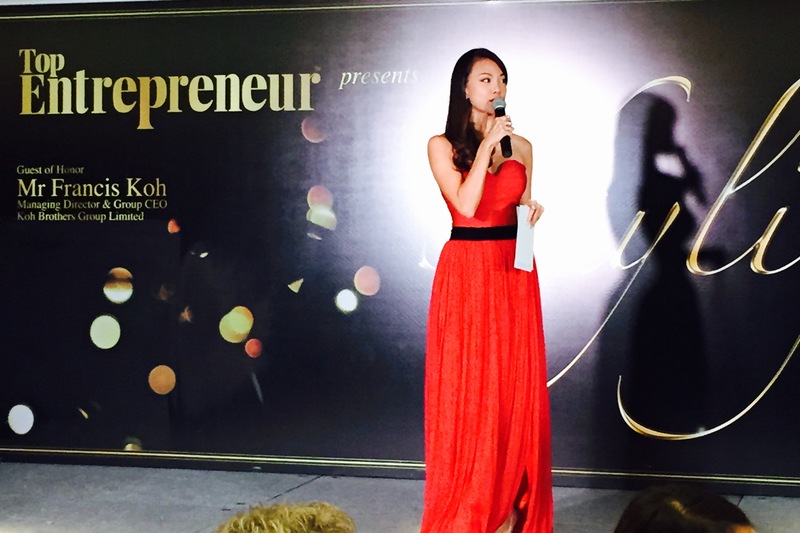 Pamelyn Chee hosts The Asian Banker Leadership & Business Achievement Dinner 2015 held in Hong Kong over 2 dinners. 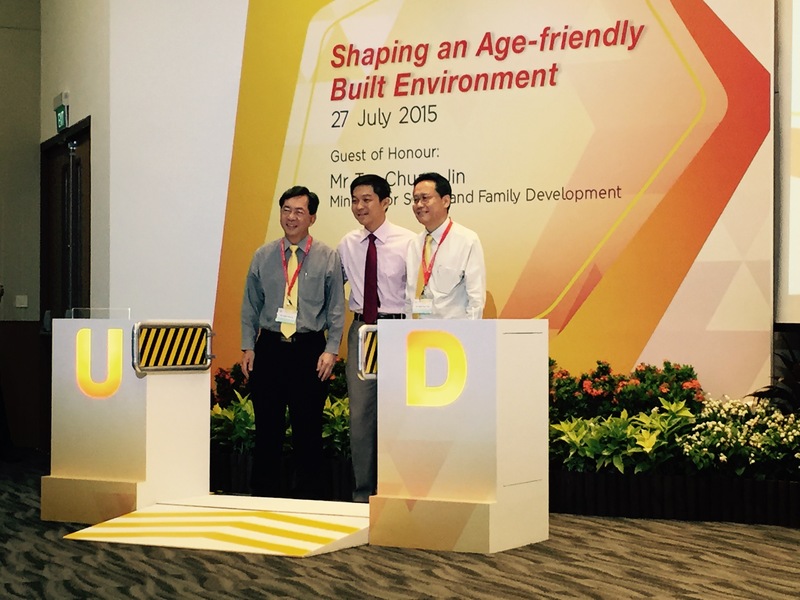 Greta Georges hosts Standard Chartered Bank’s Chinese New Year Celebration 2015 held at the Collyer Quay. 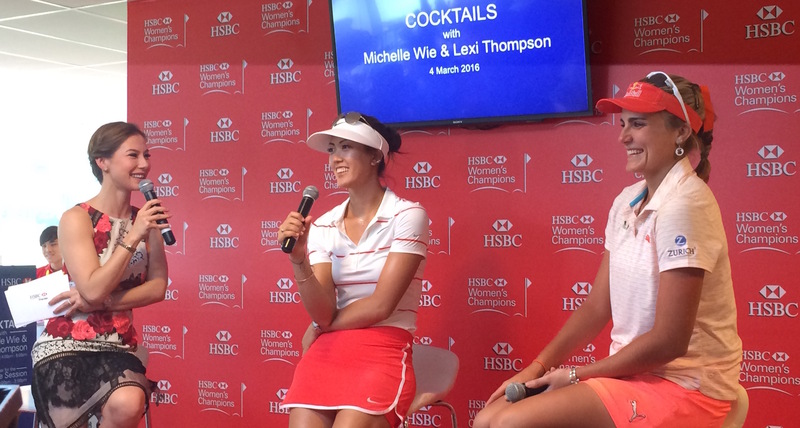 Richard Lenton hosts Champagne Lunch with David Beckham at the Osteria Mozza at Marina Bay Sands Singapore.